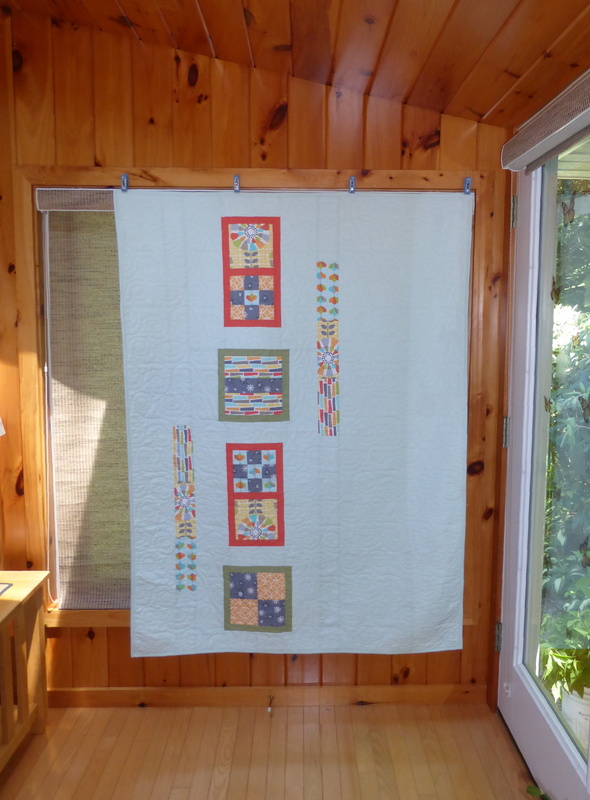 “The Boston Modern Quilt Guild is a group of people who are passionate about modern quilting, patchwork, and sewing. 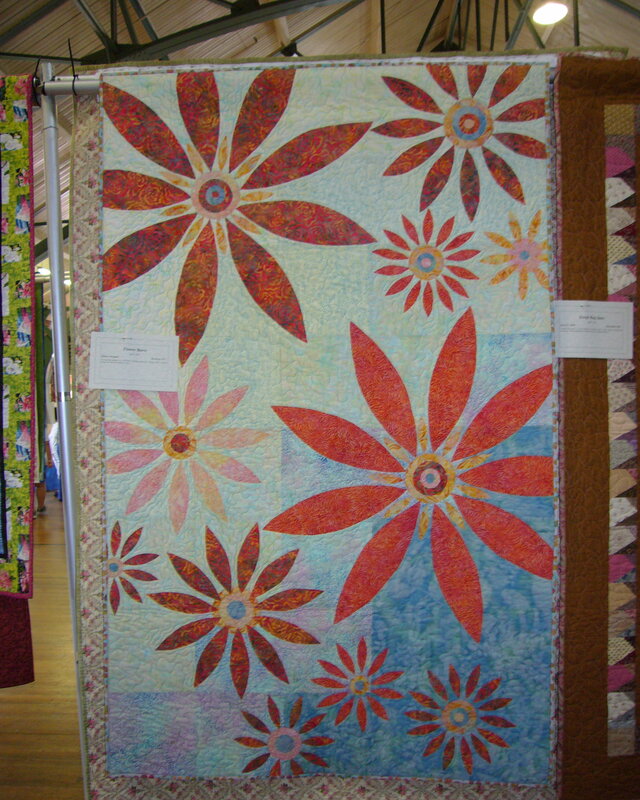 The guild is holding its annual quilt show this year at Fabric Place Basement in Natick MA. 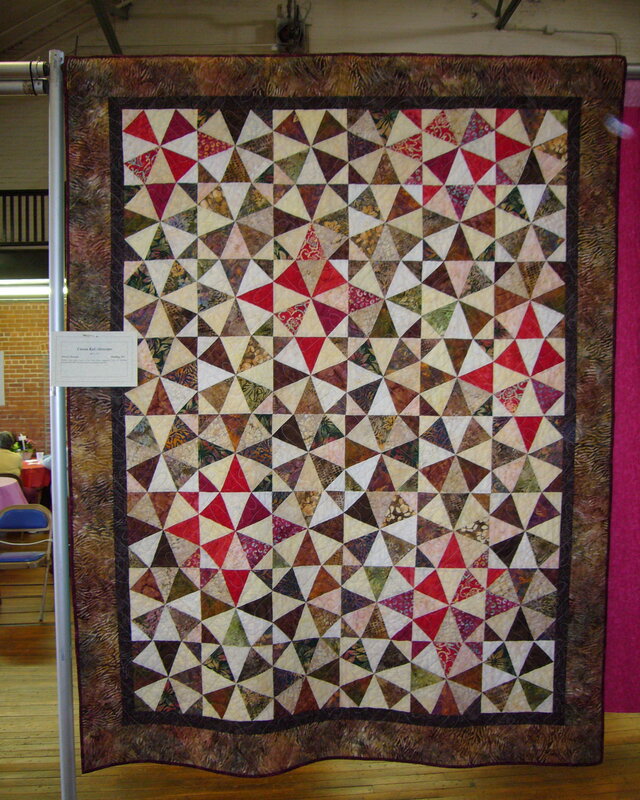 The show will run for several weekends and is open to all quilters and to everyone interested in modern quilts and quilting. DATES: Each weekend from January 31through February 15. TIMES: 10:00 am – 7 pm on Saturdays; noon – 6:00 pm on Sundays. 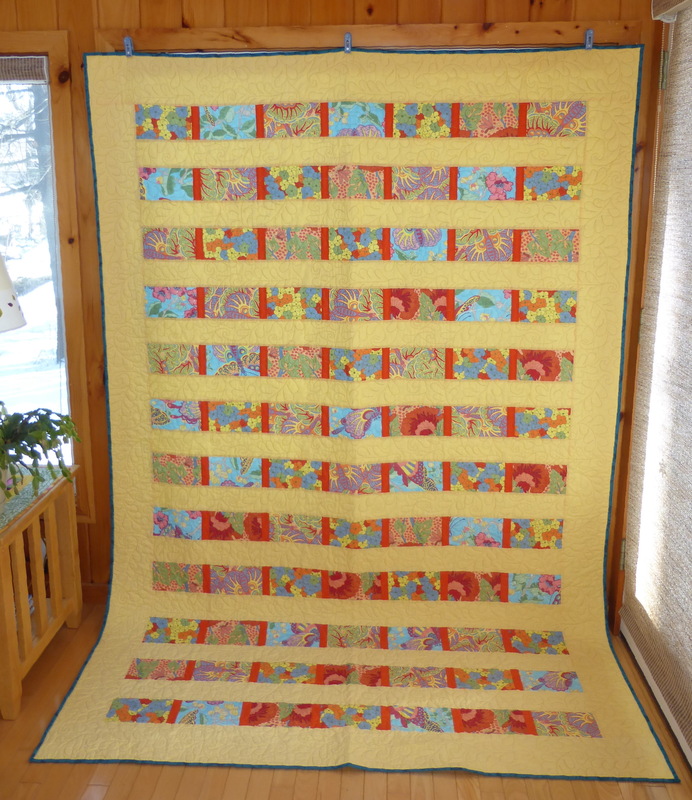 This entry was posted in Boston Modern Quilt Guild, Quilts and tagged boston modern quilt guild, Quilt Show on January 17, 2015 by pmegio.